The supermodel gave birth to her first child with Snapchat co-founder Evan Spiegel. 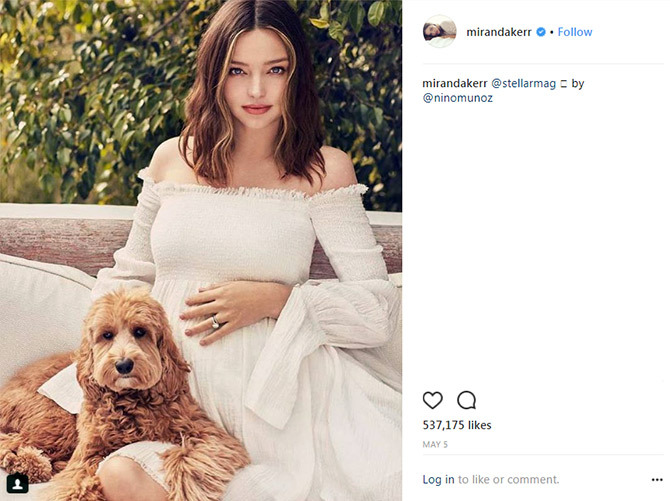 Miranda Kerr and husband Evan Spiegel welcomed their first child on May 10. The model, who turned 35 last month, gave birth at Cedars-Sinai Medical Center in Los Angeles. The duo plan on naming their son Hart, reported TMZ. Kerr tied the knot with Snapchat billionaire Spiegel in May last year in the backyard of their home in California, after the two were engaged in July 2016. 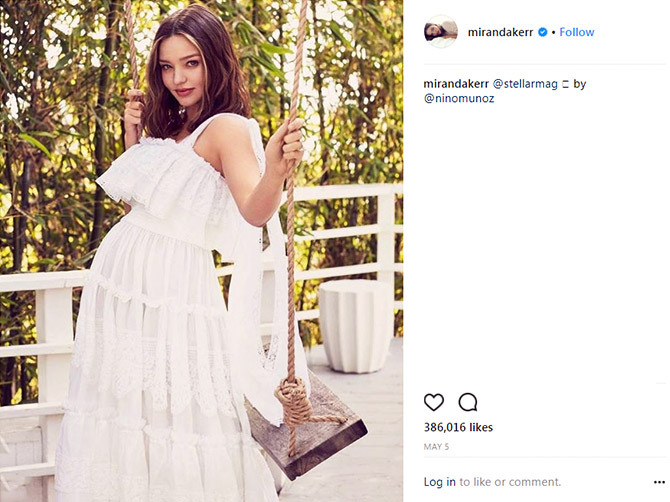 The model is already mom to six-year-old son Flynn, with her former husband Orlando Bloom. 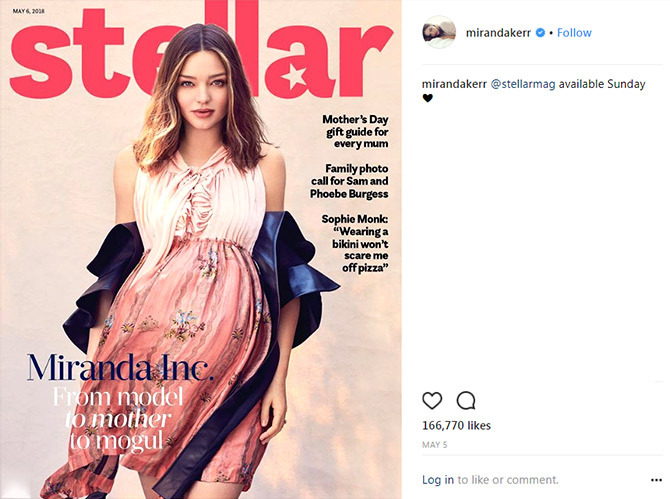 Take a look at her her latest cover that she shot for Stellar Magazine, where she revealed her baby bump. In an interview with the mag, she has revealed her journey from model to mother to business mogul. Pix: Is this the hottest Cannes outing yet?